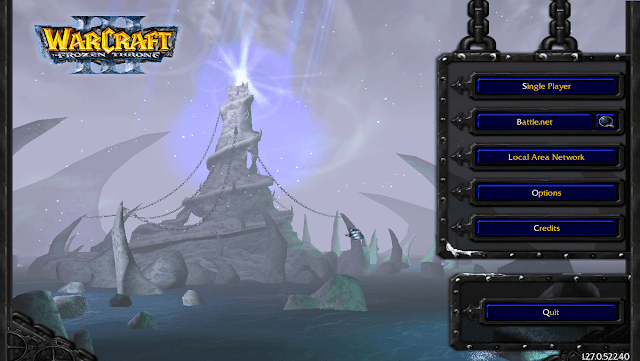 Blizzard unexpectedly released Warcraft 3 1.27a Patch after more than half a decade. Most of the players expected arrival of extended multiplayer features like Garena gaming platform but instead Blizzard focused on fixing the compatibility issue with Windows 7, 8.1 and 10. 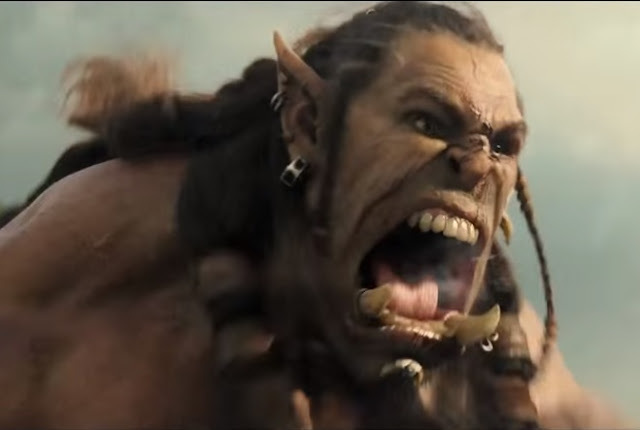 Warcraft Movie Trailer has been released officially on the internet. Recently the Warcraft Movie which has to release in 2016 with the collaboration of Universal Pictures and Blizzard Entertainment has unearth their official high definition trailer. Movie is featuring some of the re-known actors from Hollywood who are putting their hard work to make the Warcraft charters alive. DotA 6.83d Map has been released. 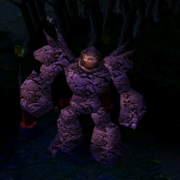 The new map of DotA brings some critical new changes which were duly required. Few weeks back, there was a bug reported with Zet, Arc Warden which allow players to get have infinite gold in the game. As expected, the prominent factor of this version is the repair of Arc Warden Bug. 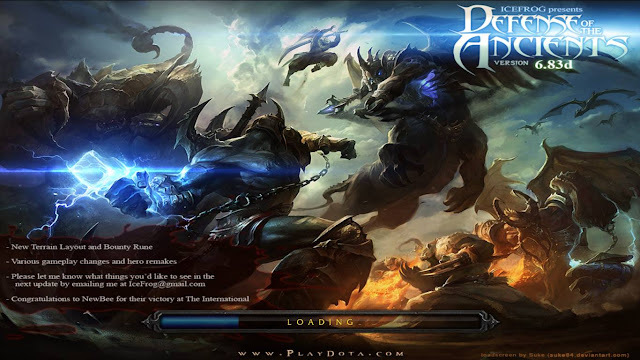 DotA 6.83d release is focused towards making this version stable version so that players can use it in leagues and tournaments. IceFrog has released the new version of our most beloved game. The DotA 6.83c with a direct leap from DotA 6.81d, bringing a ton of gameplay, path (terrain) changes along with a new Rune System. Now Runes spawn at both locations simultaneously. A bounty rune is added which gives you little EXP and gold, it spawns every 2 minutes. Many heroes, spells and items are reworked. It will take a while for you to familiarize with all the changes.